Good morning, everyone. I know many of you are preparing for the upcoming holidays – cooking and spending time with family – so I thought I’d post a short article today. Last week, I learned about an organization that is attempting to create “food forests” within urban “food deserts.” It’s definitely an agricultural take on civil disobedience, and they have recently left their mark in San Francisco. Their latest mission was in San Francisco in October. 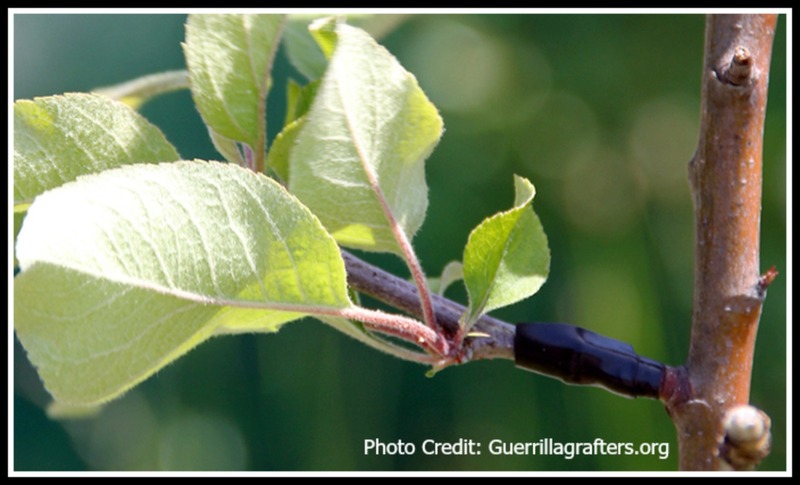 The city has over 10,000 ornamental fruit trees throughout its parks and city streets. I’m not sure how many of them have had “surgery,” but it will be interesting to see if the city does anything about it. Technically, this is illegal, as the trees belong to the city. I’m not sure what the city is going to do about it, but I bet city council is worrying about falling fruit and possible messes to pick up. I think it’s a great idea, something a city should actually promote. What do you think? I like it! Out of the box! I have long thought that the highway departments waste HUGE resources when minimally they could hay the medians of interstates. Imagine if they had groves of fruit trees or leased the land for farming! Yes, there are issues, but surely we can utilize those spaces efficiently. Same thought in cities.